Mardi Gras is right around the corner and you still need some party accessories! 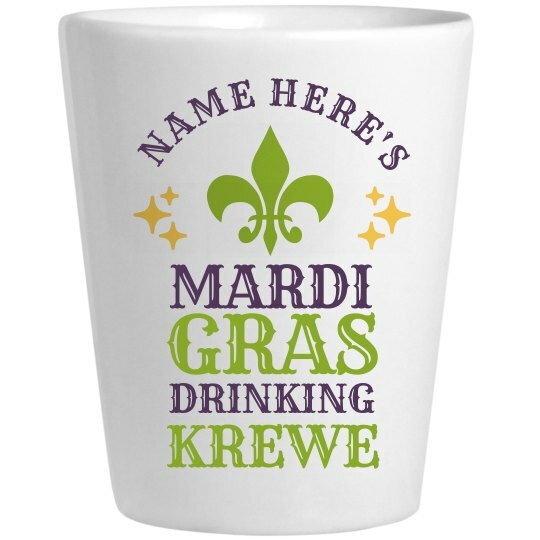 Customize this fun and festive shot glass for Fat Tuesday. We know you're going to get wild with your friends this year so bottoms up!